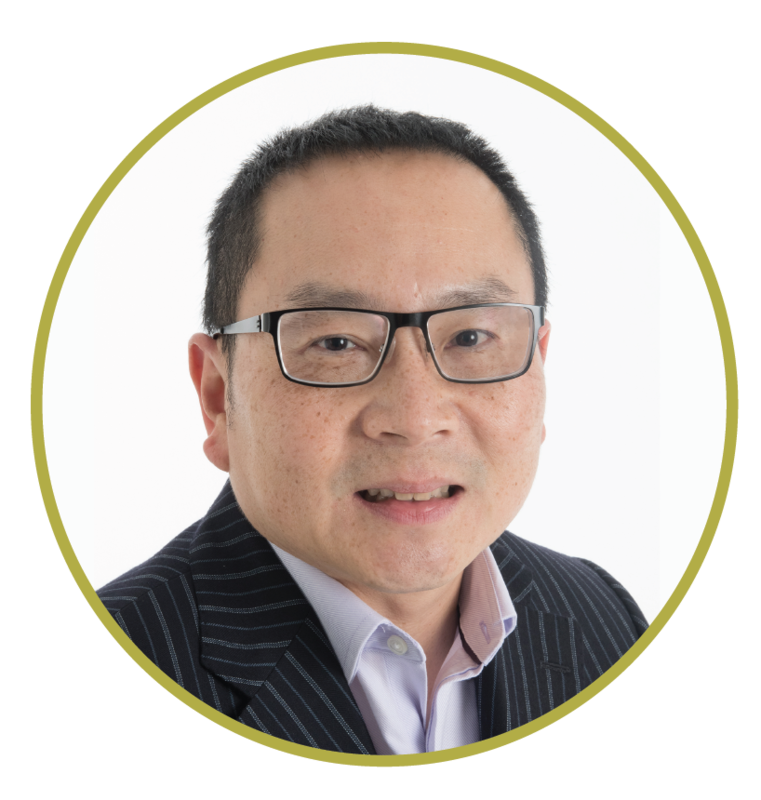 Dr Peter C. Fong is a Consultant Medical Oncologist at Auckland City Hospital since 2008. He is also an Honorary Academic in the Department of Pharmacology, the Faculty of Medical and Health Sciences, University of Auckland. Peter is a first class honours graduate of the University of Queensland, Australia in 1994. He completed his Medical Oncology training at Auckland Hospital in 2003 and worked as a locum consultant. targeting drugs and biomarker development. Prior to returning to New Zealand in 2008, he worked at the Royal Marsden Prostate Cancer Targeted Therapy Unit. Peter is the Tumour Team Lead in Genitourinary Medical Oncology of Auckland Hospital. His interests are in Prostate Cancer, other Urological Cancers, Gynaecological Cancers and in early cancer drug development. He is part of the Auckland Cancer Trials Unit (ACTC), an Academic Health Alliance between the University of Auckland and Auckland Hospital. He is on the ANZUP scientific advisory committees having previously been on the ANZGOG research advisory committee. He has been on research committees, grants committees and published papers in major peer-reviewed journals. Peter has a private practice at Canopy Cancer Care, Mercy Hospital where he sees patients with Urological and Gynaecological Cancer. © Copyright New Zealand Family Cancer Service Limited 2018.